Combine all ingredients into a shaker with ice. Shake well, until shaker is frosty. 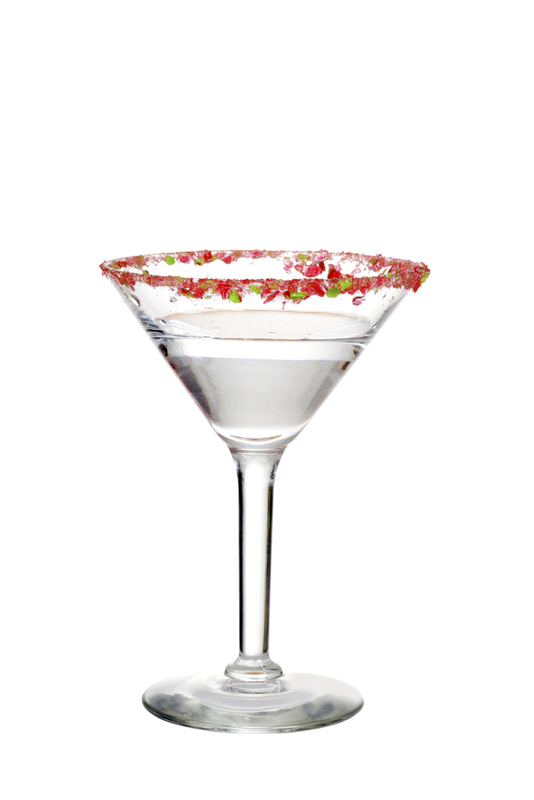 Pour into martini glass, rimmed with sugar. Garnish with HERSHEY’S candy, or hard shell chocolate drop.